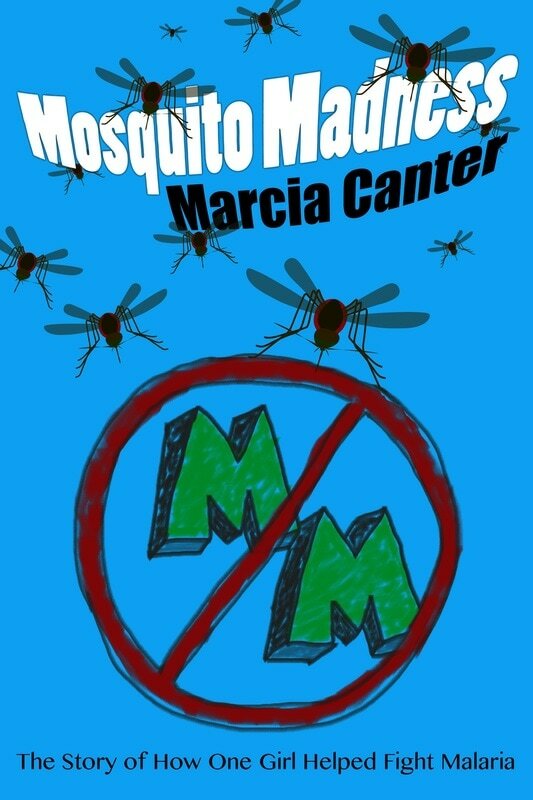 After writing Mosquito Madness, I felt like I wanted to tell more of the minor characters' stories as well as continue Becca's. 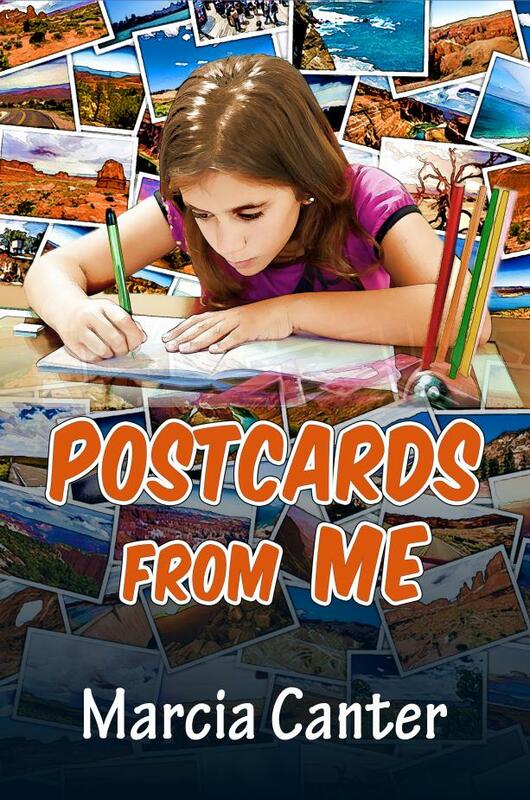 Postcards From Me attempts to do this as well as explore what happens when secrets kept from friends and families. It also explores what it might be like to live with a serious illness. Eleven-year-old Becca Williams is feeling down after successfully organizing a 5K race, described in Mosquito Ma​dness. She is told that she has to travel with her aunt Abby during her summer break, making her uneasy and angry. Before they even start their journey, Becca takes a dangerous dare with serious consequences. The girl messes up an important homework assignment and fights with good friends. Once on the journey, she experiences more emotional turbulence before getting caught in a real storm. Through it all, Becca is supported by friends and family, old and new, and she learns the importance of staying connected to people, far and near. To order Postcards From Me, go to Lulu Publishing for paperback or an e-book.